Porsche offers one of the fastest and most elegant compact SUVs in the segment in its 2019 Cayenne. If you’ve been on the hunt for an upper echelon SUV with room enough to haul your kids, the maneuverability you’ll need for city traffic, and an engine to spice up your Sunday morning joyride around Malibu, the Porsche Cayenne is perfect. 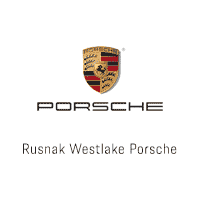 Read about the Porsche Cayenne engines available across this model’s many trims, and then reach out to Rusnak/Westlake Porsche in Thousand Oaks near Westlake Village and Agoura Hills for some test-drives. Cayenne: The base model offers up a turbocharged V6 engine that gets 335 hp and 333 lb.-ft. of torque. Cayenne S: Step up to the S, and you’ll enjoy a twin-turbo V6 that achieves 434 hp and 405 lb.-ft. of torque. Cayenne Turbo: With a twin-turbo V8 engine, the Cayenne Turbo makes use of 541 hp. It’s a family friendly vehicle you can take to the track—and track-rated it is with a top speed of 177 mph. To top things off, it optimizes torque at low rpm’s, meaning that you’re usually going to feel a little acceleration no matter what speed you drive. Cayenne E-Hybrid: The Cayenne Hybrid offers the base Cayenne’s V6 engine but adapts it with an electric motor. Opt for the hybrid and you’ll still enjoy 335 hp, but even better is that you’ll see a massive bump in torque – 516 lb.-ft. 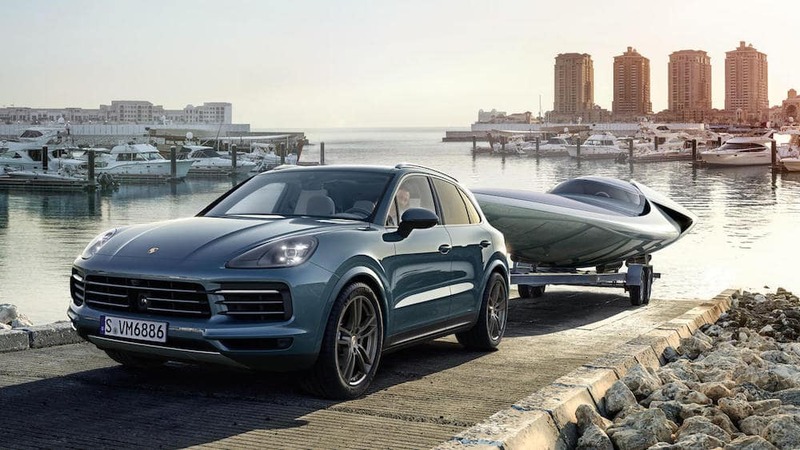 Experience the 2019 Porsche Cayenne engine specs for yourself by setting up a test-drive near Oxnard and Malibu for yourself at Rusnak/Westlake Porsche, a leading dealer in Thousand Oaks. Simply contact us, and we’ll get back to you promptly. In the meantime, why not use our payment calculator to see how much your monthly payments are likely to be? You can also use our trade-in valuator to see how much credit you can get for your old car.